. . . where we curl up and dye for you! We offer a full range of hair, nail, eyelash, facial waxing & massage therapy services. 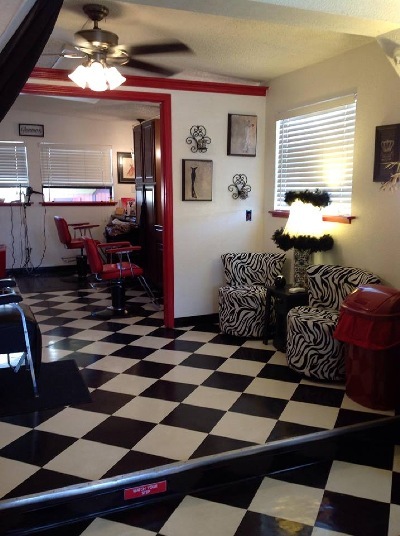 Come visit the best little salon in Alamogordo, New Mexico! Walk-ins welcome, appointments preferred! See our Services Provided tab for more details about us and what services we can provide to you. We look forward to meeting you!